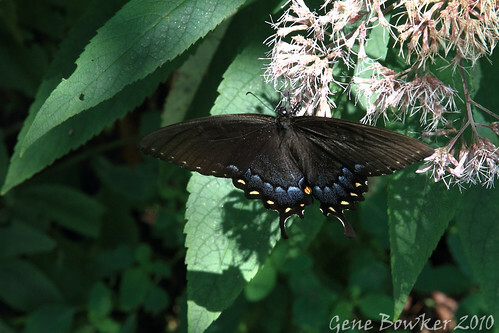 Blue Ridge Butterfly, originally uploaded by Gene Bowker. I think I took 10 or so photos of it in a row, 3 of which were good enough to share. With today's photo software, you can take almost any photo and turn it on it's side or to any other angle. This is great, but so is turning the camera over when you are out taking the picture in the first place. I've taken a lot of pictures of this crossing sign in Folkston, GA over the years, so each time I am there, I try to find a different way to approach it. Zenfolio: Professional Photo Hosting for non-Pro's too! Zenfolio is a great photo solution with great features. One of my favorites is the ease of creating embeddible slide shows such as the one on this page from any of my folders. No programming required, just choose your size and options and copy/paste. I've been a customer now for several months and I love Zenfolio. I've been having fun this week starting to think about model railroading again and trying to decide on an era to model. These days a lot of great resources are available on-line which helps in being accurate and also in determining what is correct at a certain period. Palmetto Color, originally uploaded by Gene Bowker. Sorry about the wires through the picture. The color shot shows the great color scheme on the building. Can't wait to see it lit at night. 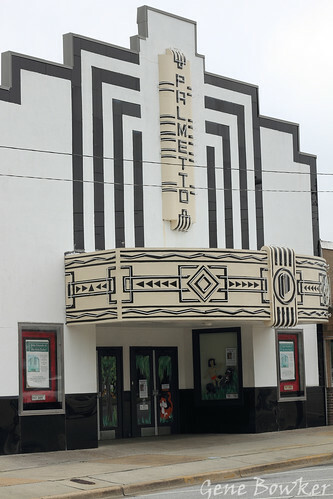 Palmetto Front, originally uploaded by Gene Bowker. 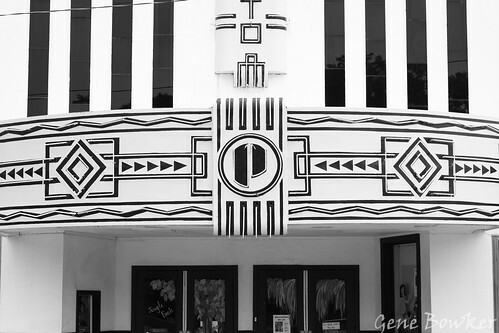 The Palmetto Theatre in Hampton, SC has been restored to it's Art Deco brillance. I need to get back down at night to get the neon all lit up, but it is an impressive site even by day. 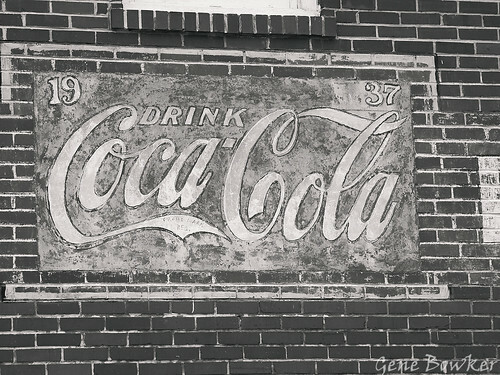 CocaCola BW, originally uploaded by Gene Bowker. butterfly1, originally uploaded by Gene Bowker. 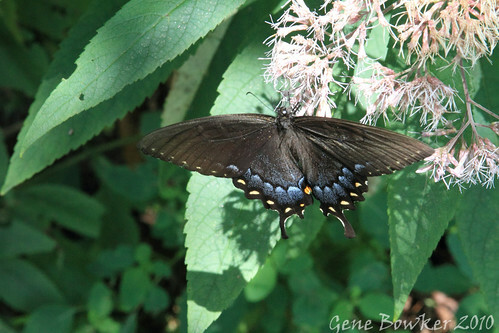 Another shot of the Butterfly at Mabry Mill on the Blue Ridge Parkway in Virginia. butterfly3, originally uploaded by Gene Bowker. 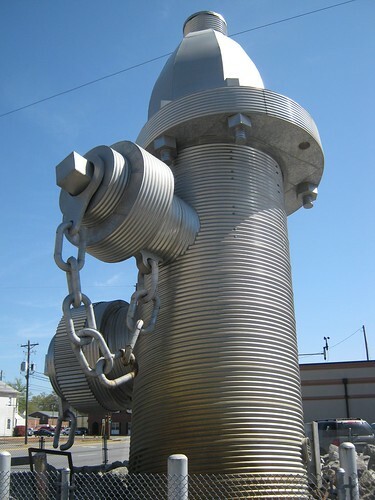 One big fireplug1, originally uploaded by Gene Bowker. Supposed to be the world's largest fireplug. I want to see the firetruck that hooks up to it. Located in downtown Columbia, SC. 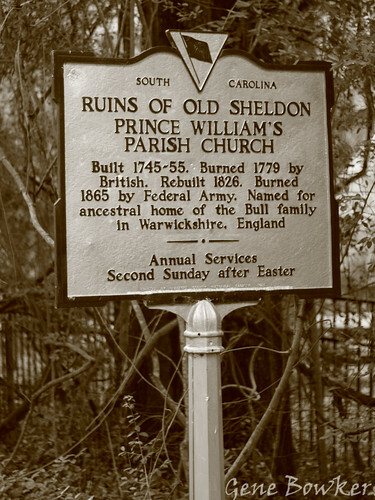 Old Sheldon Sepia, originally uploaded by Gene Bowker. Do you need professional printing? PrintPlace.com. Professional Printing for Less! Low Cost, Free Proof, Same Day Printing. PrintPlace.com offers professional printing solutions! Everything from business cards to full-color marketing materials from one of the top printers in the Country. Professionals trust PrintPlace, shouldn't you? Warming himself (or herself?) on sunny morning in Augusta, Georgia. Happy Anniversary to my beautiful wife Cindy. 13 years ago today, we said our vows on Rosemond Bridge in Madison County, Iowa on a hot summer day. "The Bridges of Madison County " will always hold a special charm for us as it was the first thing we found in common. We've lived in a variety of places, been through a lot together, but I can honestly say that you were the best thing that ever happened to me. I love you very much and honestly more and more each day. Thank you for 13 wonderful years and I look forward to many, many more.